Customers who had used the controversial unlocking service, iPhoneUnlockUK.com recieved an unexpected email recently informing them that the company had been using unlicensed software and that their personal details, including email and physical addresses has been compromised. The hackers had broken into the web server back in February, where they gained access to the personal information of several users who had illegally unlock their iPhone. The hacker sent emails that the software iPhoneUnlockUK was selling for profit had been stolen, suggesting the customers demand a refund from the fraudulent company. Some people might of thought the iPhone Dev Team, who put a huge amount of work into unlocking the iPhone could of been involved but the hacker made it clear that they were not. The breach in February is the only one currently known, when the hackers copied the personal details of customers and defaced the website. Since then, iPhoneUnlockUK moved web hosts and claim they have not suffered any more attacks. No financial details were believed to have been compromised during the breach, as all the credit card transactions were handled by a third party company. O2 will now unlock your iPhone if your contract has expired or you’ve been had a Pay As You Go iPhone for 12 months. 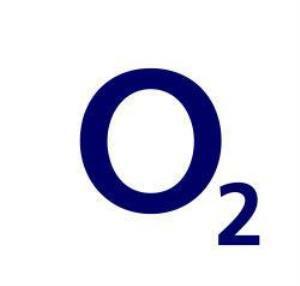 Sine O2 lost exclusively of the iPhone to Orange and Vodafone early next year. O2 have said they will unlock the device. However it comes with a price, customers will have to pay £15 to get the code to unlock the device. This makes me believe there must be a similar method, as used on other phones to unlock the device via a code which will be calculated by O2. The End Of Unlocking Coming Soon? After today’s announcement from Telefonica Europe that O2 will unlock their iPhones to every network once the iPhone is released on other networks means that perhaps other countries will have to follow suit and therefore perhaps the end of hacking to unlock the iPhone. Blacksn0w is the latest unlocking tool from GeoHot which unlocks the latest baseband, however I’m wondering as if to how they will roll out the unlock, either by a carrier update or software update I assume. But if so it won’t take a hacker too long to work out how it’s being unlocked and simply apply it to other phones making it harder for Apple to play the cat and mouse game. The CEO stated that iPhones will be unlocked once the contract is up, but on Pay As You Go there is no contract so surly they should be sold unlocked, however the way it was started it seems that you have to go to get it unlocked and it won’t just be rolled out. And although I’m going to keep using O2 if they roll this out I’m going to unlock my 8GB iPhone 3G before I sell it to upgrade to a 3GS. 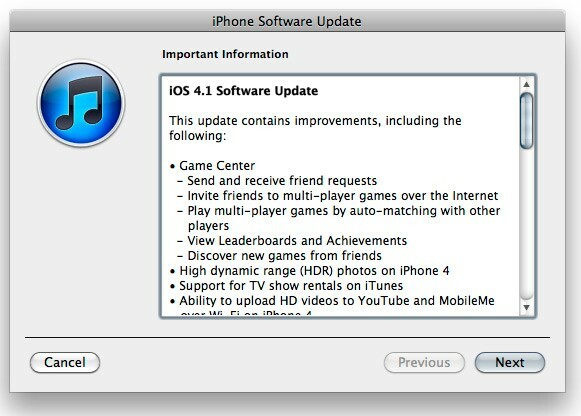 Hopefully the rest of the world follows suit and the iPhone becomes a network free device. Orange is starting to sell the iPhone from November 10th and Vodafone will be joining in on the iPhone in early 2010. 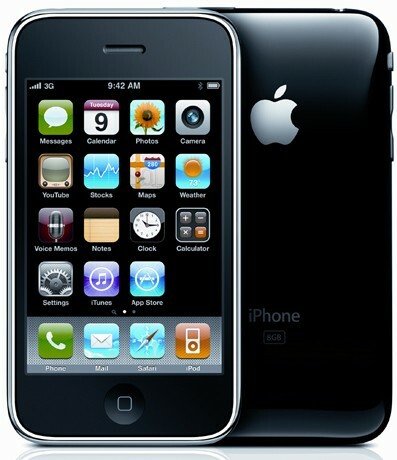 O2 have had exclusivity on the iPhone since 2007 but once released on Orange and Vodafone an unlock will be allowed.